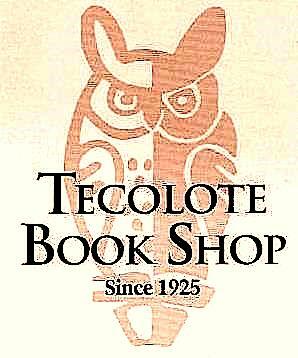 Arising from the rubble of the disastrous 1925 earthquake in Santa Barbara, Tecolote Book Shop has continued to serve the book buying community for five generations. in the historic de la Guerra adobe. Athena, the Greek goddess of wisdom. Tecolote takes pride in connecting the book lover with the prefect volume to read or gift. Tecolote’s staff is knowledgeable, efficient, professional and friendly.